There are so many laws surrounding play safety! Are we helping or are we raising kids who are “too careful”? Are our kids ‘wrapped in cotton wool’, afraid to take risks? Are we really preparing them for the real world? We live in a nanny state. There are laws for everything. And we live in a litigious society. We have many ‘ambulance chasing’ lawyers ready to take on any case. Between laws and litigation, are we restricting our children’s experiences under the guise of love and concern? But when we limit them to highly controlled environments, are we really doing them any favors? Our playgrounds are safe; but are our kids having fun? British educators don’t think so. To support this, British playgrounds have introduced the concept of a limited risk environment. This means that a level of risk is intentionally present. They believe that this fosters creativity, resilience, and grit – crucial skills in a child’s normal growth and development. This is in direct contrast with most playgrounds in Western countries. Most countries have legislation and laws to eliminate virtually all risk! Those of older generations learned that fire burns by giving ourselves a painful blister or two. Or that jumping off a garage roof is likely to cause some serious pain. We learned through experience ensuring the lessons ‘stuck’. By over-protecting today’s children, are we robbing them of the creativity and opportunities generated by controlled risk? Quite simply, introducing an element of risk allows children to be more creative inside the playground. This challenges their intellect while they are busy having fun. Over the years, excessive risk aversion has caused children to depend on others more than themselves. As a result, they grow up as very careful adults who are afraid of making mistakes. It’s only natural that a parent wants to protect their child from harm. But are overprotective parents and/or guardians preventing their children from enjoying their formative years? It’s a global trend. Parents and the ‘nanny state’ are not allowing kids to fully spread their wings. We are fearful of both injury and litigation. We have reached the point where we are no longer seeing the benefits of risk-taking in childhood. Excessive risk aversion doesn’t merely avoid all the negative things that could happen. It is also thinking that bad things will happen no matter what the situation is. This kind of thinking effectively hinders creativity because the child is inside a “controlled and regulated world” where nothing bad can possibly occur. American landscape designer, Meghan Talarowski made a comparison between US and European playgrounds. She revealed that the play experience in the US was so sterilized that it became unexciting for the kids and adults. British playgrounds with exciting equipment were able to attract 55 percent more visitors, according to Talarowski. Let us allow kids to be kids. A “risk-less” playground isn’t fun. A highly controlled playground isn’t either. But a limited risk environment is. An ideal environment is one that improves creativity and makes children think out of the box. It develops critical thinkers, making children analyze their surroundings and their selves better. When their environment supports activities that carry both the positive and negative aspects of risk, growth takes place. Curiosity will spark different approaches to a scenario, making every visit to the playground a satisfying challenge. Two playgrounds in London – Princess Diana Playground and Tumbling Bay – have adapted the concept of limited risk. Managers of both playgrounds have taken the necessary steps to introduce risk in a manageable environment. The former has signage outside the playground, informing parents and guardians that risks have been intentionally provided. Tumbling Bay has spiky gorse bushes that indirectly teach kids the things that can hurt them. It also has tall tree houses and wobbly bridges, forcing people to walk slowly and assess their approach. 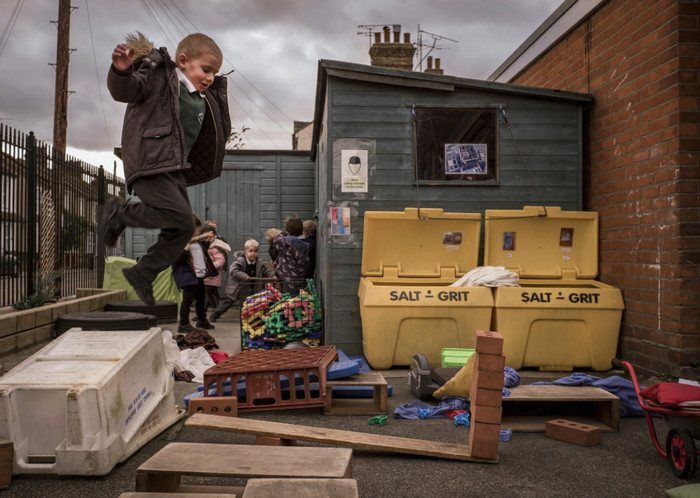 Richmond Avenue Primary and Nursery School removed plastic playhouses and allowed the students to deal with risk. In came the two-by-fours, crates, loose bricks, fires, knives, saws, sand pits, and many more “risky” objects. All these are used with the help and supervision of adults. The Office for Standards in Education (Ofsted), an agency that inspects British schools, supports playgrounds with limited risks. The organization believes that limited risk environments are capable of giving kids a normal childhood. According to Amanda Spielman, Ofsted’s chief inspector, it is okay for kids to trip, fall, and bash into things. It’s all part of growing up. It’s best to let them do and experience things so they can learn. Are we raising a generation afraid to take risks? 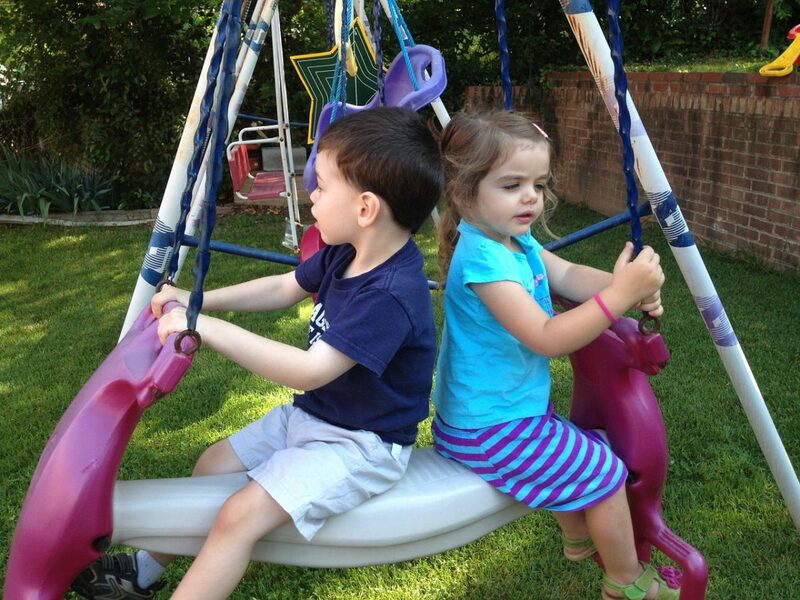 By introducing risk to the playground, playtime becomes more interesting and challenging for kids. The main objective is to let kids be kids. The complete absence of risk will make it hard for children to act when faced with real-life situations. This is according to Debbie Hughes, the head teacher of Richmond Avenue Primary and Nursery School. The long-term goal would be to let these kids grow up to become the best version of themselves. The world needs adults who are ready to face the realities of life. 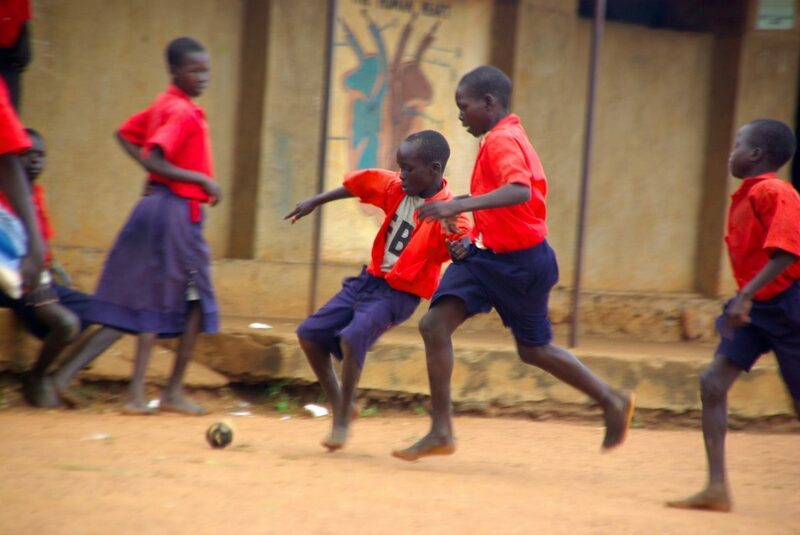 Without skills learned from childhood, a child won’t be able to find his or her place in the world. Britain is not the only country to introduce risks into the playground. Australia, Canada, and Sweden have followed suit. They instructed operators to consider the benefits and risks of injurious activities when building playgrounds. The introduction of a limited risk environment does not mean introducing recklessness. It is more about allowing children to take risks in a risk-controlled environment than having them take similar risks in an unregulated and uncontrolled wider world. What do you think? Has the pendulum swung too far toward obsessive safety? Was your childhood a ‘real world experience’ or were you a victim of the Nanny State? Let us know by adding your comments below. Previous articleWant that job? Quit smoking!